Community members in Latah County have heard and read about persistent crises at Syringa MHP. 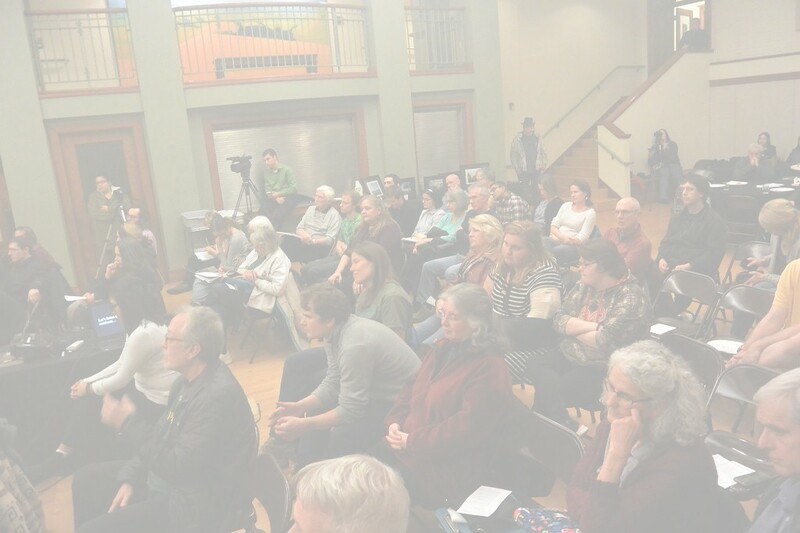 This event offered an opportunity to hear stories directly from residents and to learn how they have worked with University of Idaho public sociologists to amplify their voices. Organizers are from the University of Idaho Sociology - Inequalities & Globalization and Women's & Gender Studies Programs: Dr. Leontina Hormel, Cynthia Ballesteros, and Denessy Rodriguez. Special guests from Syringa Mobile Home Park spoke about their experiences and current circumstance. A Circumstantial Silence: A Story of Syringa Mobile Home Park Residents"